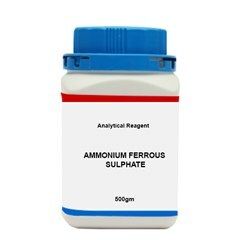 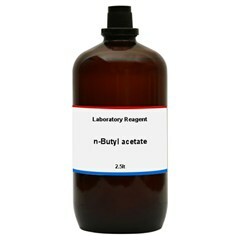 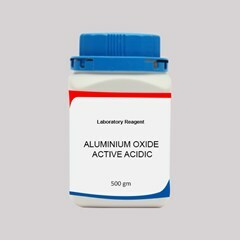 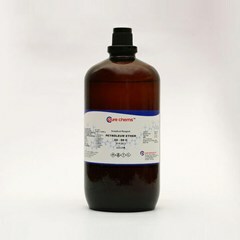 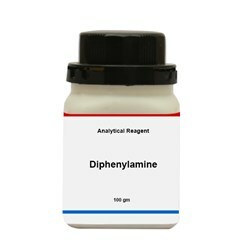 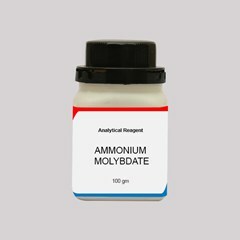 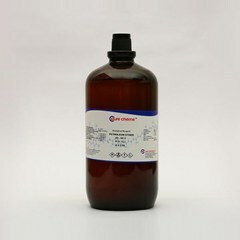 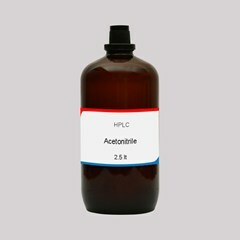 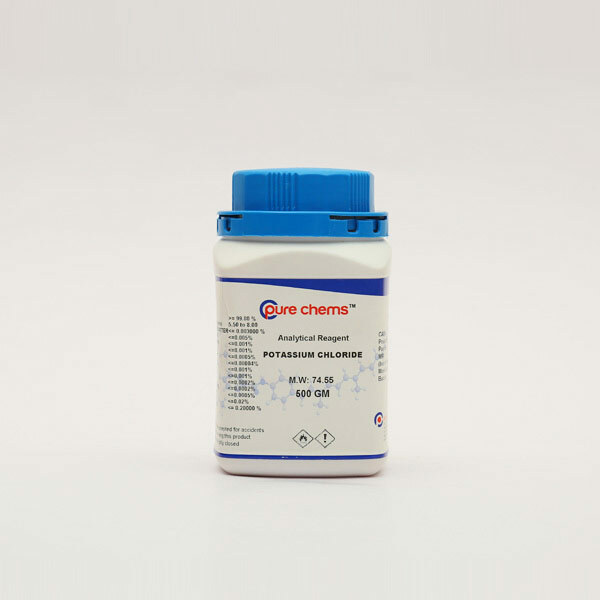 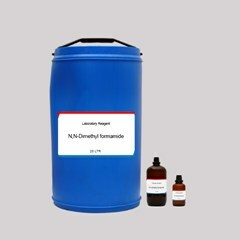 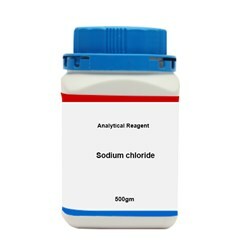 If you are looking to buy potassium chloride online in India the best place is ibuychemikals, here you can buy potassium chloride LR (Laboratory Reagent) and AR (Analytical Reagent) grades. 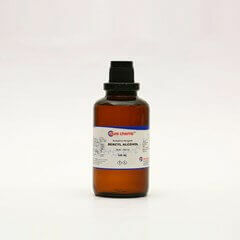 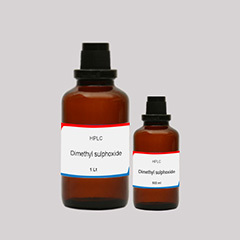 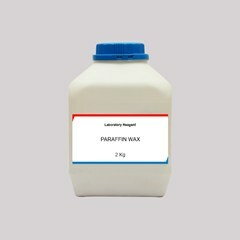 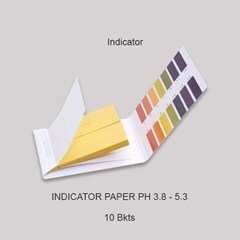 For research and lab testing purposes you can opt for small quantities as little as 500 gram, 1 kg, 5 kg and 25 kg bigger volumes are also dealt by us. 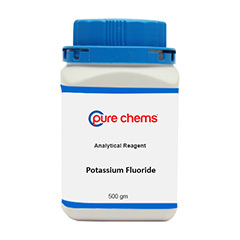 Buy potassium chloride at ibuychemikals and you can be sure of quality and prompt delivery. 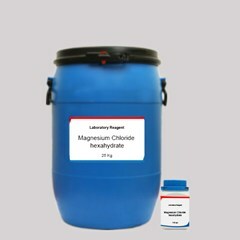 Our potassium chloride price is highly competitive when compared to market standards.